A home is our own sweet haven. A place that feels like the most protective shield around us. The walls and ceiling not just protect us from the outside world but actually wraps us in a layer of warmth. A home is indeed a sweet home. 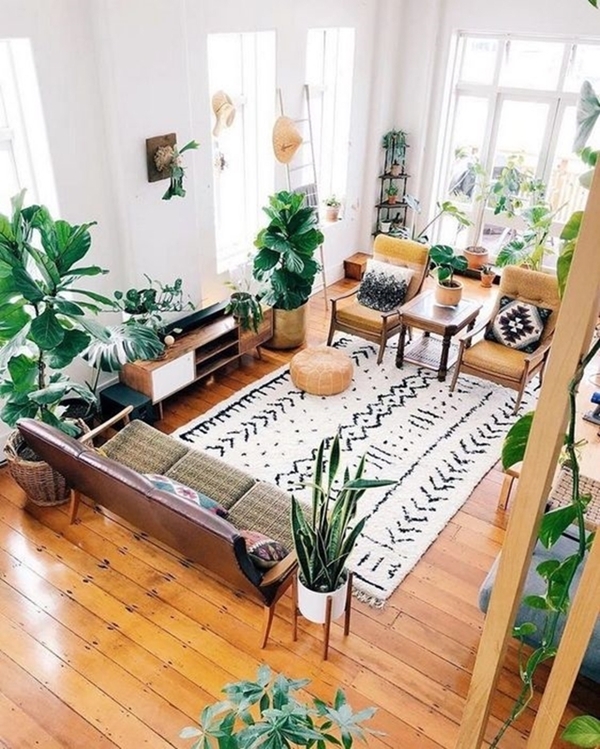 So when it comes to things being wrong and negative in our life, why not start practising these Feng Shui Tips to Fuel Your Home with Positive Vibes. When everything goes wrong in our life, we suddenly start to close up. And that’s not the solution ever. Many things around us help to cheer our mood. 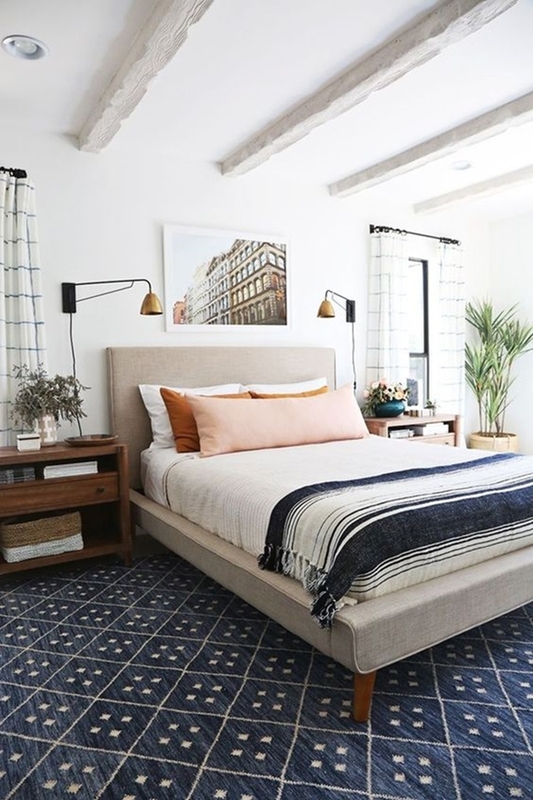 Just like a haircut will cheer you up after a long-time sour mood, the feng shui will not just give a new look to your home but fill it with positive energy. And that’s how you deal with all things negative – surrounding yourself with positive vibes. 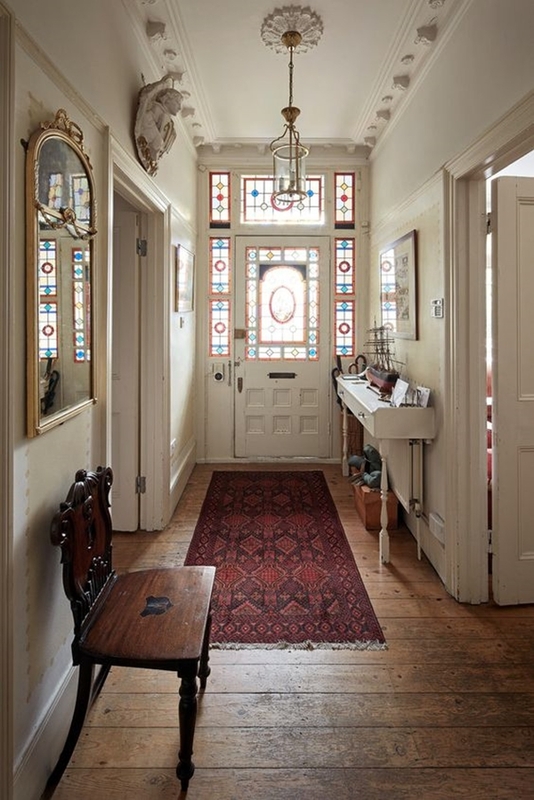 The entrance to your home is the place that allows the entry and departure including of all types of energy. So it’s only fair that you start with the door that will let that positivity into your home. 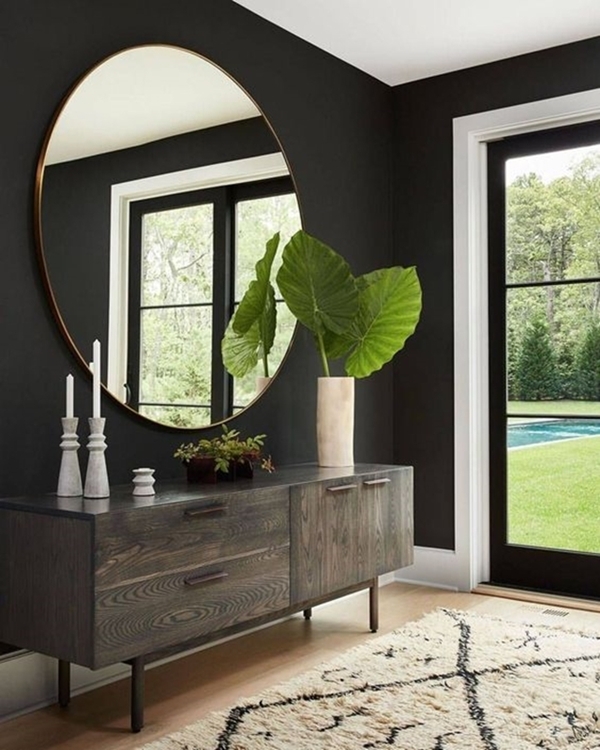 It’s better if you have a wider entrance area but if it does not then the mirror will do the trick. Place a plant or flowers near the door along with beautiful lights. Grow your indoor garden and include some great herbs in them. Negativity resides in the darkness that only leads to bad thoughts and a sour mood. Your humble abode will be rid of the negativity when you throw away the darkness through the window that you must open to let all the light in. Keeping your home bright always will fill it with good vibes and joyous atmosphere. So open your windows and pull on the drapes and brighten up your home with natural light as much as possible. Imagine yourself in a crowded place where as soon as you enter you feel like getting out of it. The crowded place makes you feel like choking and kind of hard to breathe. So how will the positive energy survive in a cluttered space? 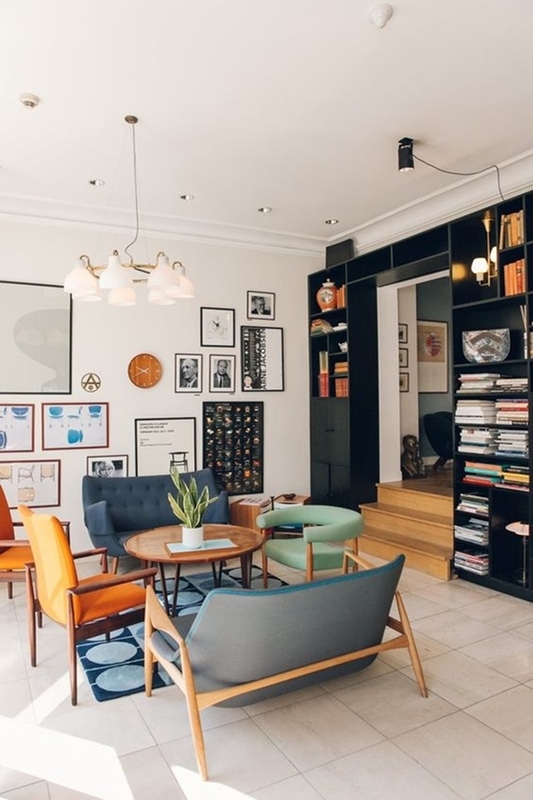 Whether it’s the kitchen or living room or your office, make sure the area is clutter-free rather than cramped with lots of things and accessories. When you surround yourself with all the things that make you happy, the negative energy starts to subside and positivity takes place. So surround yourself with the belongings that trigger happy memories and get rid of the ones that just plummets your mood. Lift your spirits with beautiful flowers around you that are your favourite and hang the photographs of your loved ones that make you happy and cheerful. 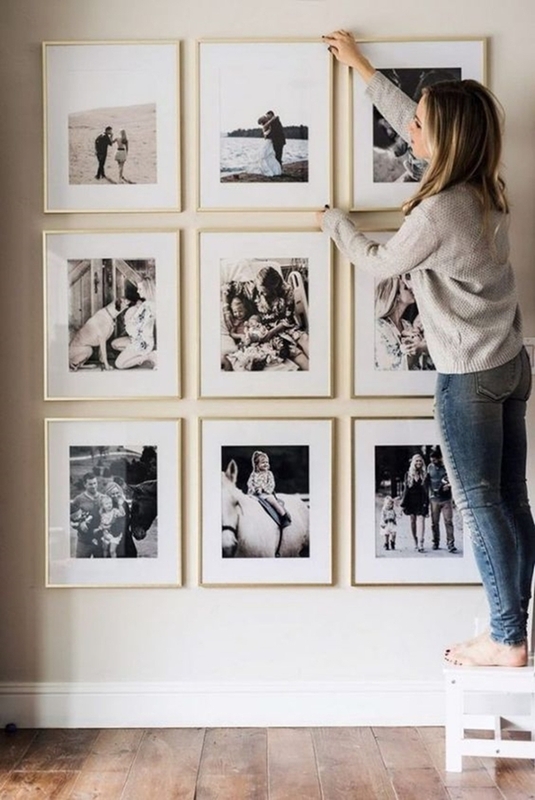 The broken things cannot be amended so no matter how much you loved a frame that is holding on by glue or broken fixtures and furniture, you need to get rid of them. Keeping them home is like inviting bad juju which means encouraging negative energy. So if there are any broken utensil and other objects in there, then it is time to get rid of them and replace with new shiny ones. There are some people who are a neat freak and then there are some people who love their mess. But if your life is getting messy as well then you should think about cleaning the mess of your home. Keeping your home clean will promote a stress-free ambiance and a healthy environment. It makes the positive energy grow and wards of all the negative vibes. Who doesn’t like to live in a space filled with fresh air and a pleasant aroma? Odours have great effects in our life. A delightful fragrance soothes us and affects the mood in a great way. It calms our nerves and builds a peaceful atmosphere. It burns the bad vibes and brings in a peaceful aura. So make sure that your house is filled with pleasant aromas. 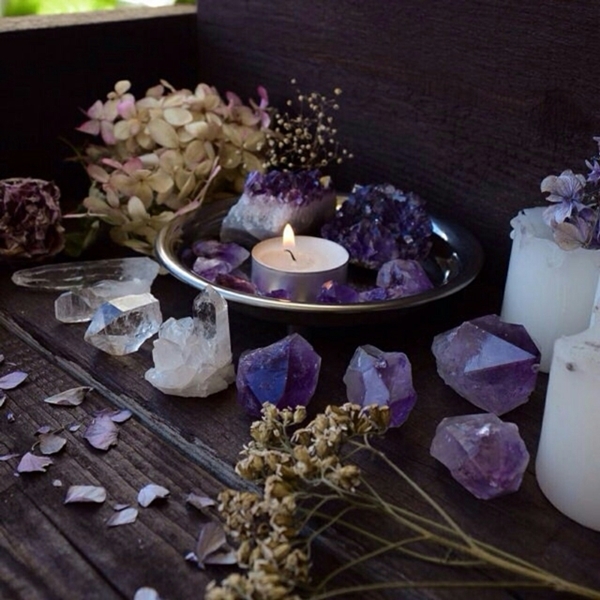 Use incense or oils or scented candles to get a charming aura with a lovely smell. The position of your bed must be as far away from the door as possible and place it in such a way that it is accessible from both the sides. The headboard must be positioned against a solid wall. Place two nightstands on both the sides and it will create a protective aura around you. Some fragranced candles and curvy lamps will set the romantic mood and will also fill the room with positive vibes. Keeping your home full of natural light and greenery is a great idea to fill it with positive energies. A natural environment will lift up your spirits and feels more comfortable. So place some plants here and there but make sure not to overdo it. You can bring in the different the feng shui plants as well like bamboo, ferns or peace lilies. Not just your ambiance will be enhanced but with the green touch, your home will be filled with a positive vibe and soothing aura. And if you have succulent plants already then learn how to take care. Mirrors play a got role in the ambiance. Where they create the illusion of a wider area and bigger space and enhance the look of the room, they also reflect the positive energy and optimize it. However, if placed in a wrong position the mirrors will also reflect negativity. So make sure that you never place the mirror directly on the door or in front of some undesirable item. Life is what you make of it and these feng shui tips are nothing but the routes to your positive and cheerful lifestyle. You have to make the changes to expect a good result by the end of this path.